Motorsport fans who are looking forward to the Nürburgring 24-hour race at the end of this week are in for a special treat courtesy of Porsche. The company announced that two of its fastest race cars will take a demonstration lap around the Nordschleife circuit before the start of the grueling ADAC Zurich event. 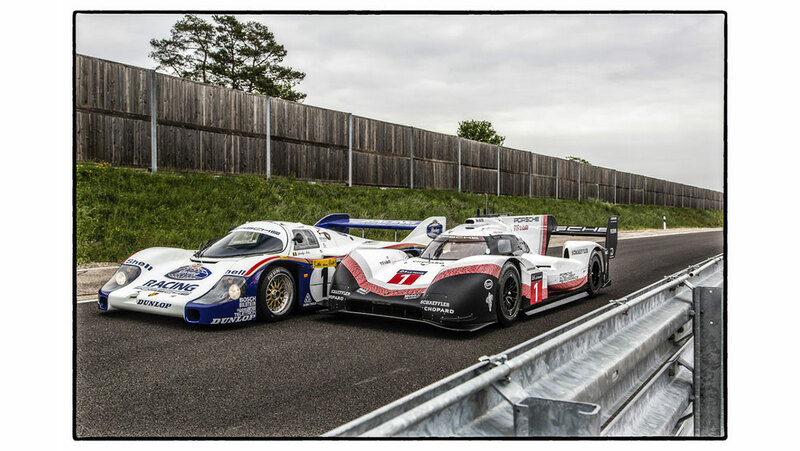 On May 12, the Spa-Francorchamps-crushing Porsche 919 Hybrid Evo will make a public appearance alongside the 956 C, which still holds the overall lap record on the 'Ring's Northern Loop, a staggering time of 6:11.13 set by Stefan Bellof back in 1983. 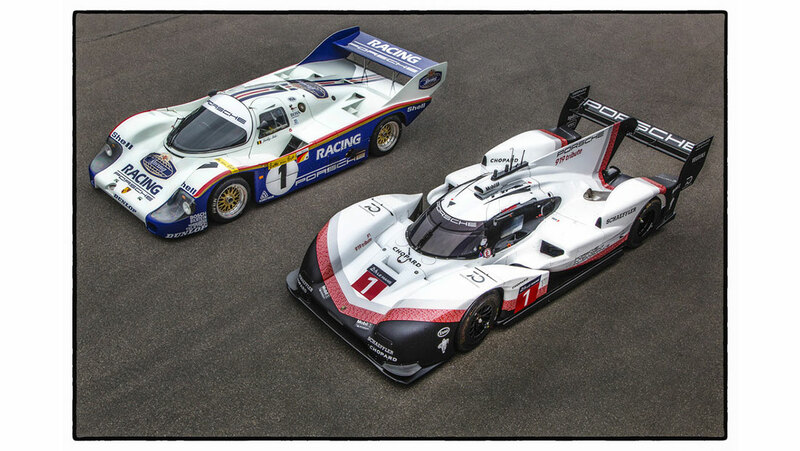 Neither of these cars will be setting any new lap records before the race, though, as the Porsche prototype racers will parade around the track at cruising speed behind a safety car and will have to get off the track before the 24-Hour participants line up at the starting grid. Porsche Works driver and five-time overall Nürburgring 24H Timo Bernhard will pilot the 919 Hybrid Evo. Bernhard is a huge fan of Bellof, saying he's inspired by the record holder's driving performance as well as his character. "[Stefan Bellof] must have been a really great guy," said Bernhard. "Whoever knew him seems to have adored him." Behind the wheel of the historical 956 C is 67-year-old Hans-Joachim Stuck, who won the Nürburgring event three times (one of his many motorsport achievements) and once helped Bellof drive a 956 to victory at the Imola 1,000-kilometer event. He'll be babying Jacky Ickx's 956 around the Nordschleife during the demonstration lap. 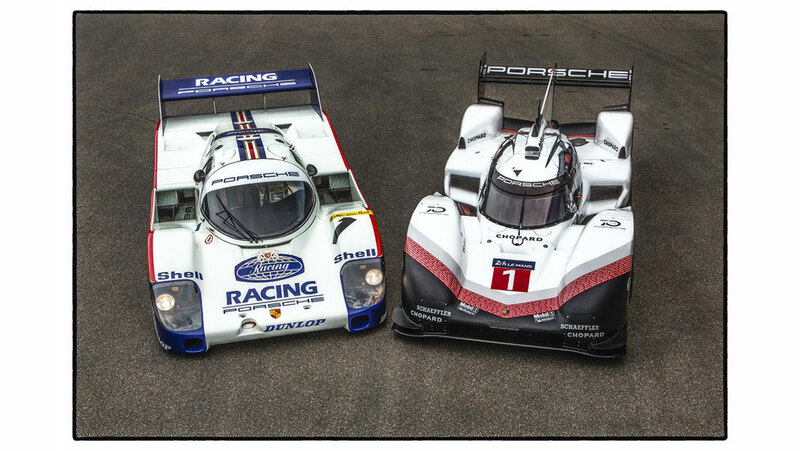 Which of these two motorsport legends are you most excited to see open the ADAC Zurich 24-Hour race next weekend? Porsche's new 'high-downforce' aerodynamics kit seems to be working quite well.